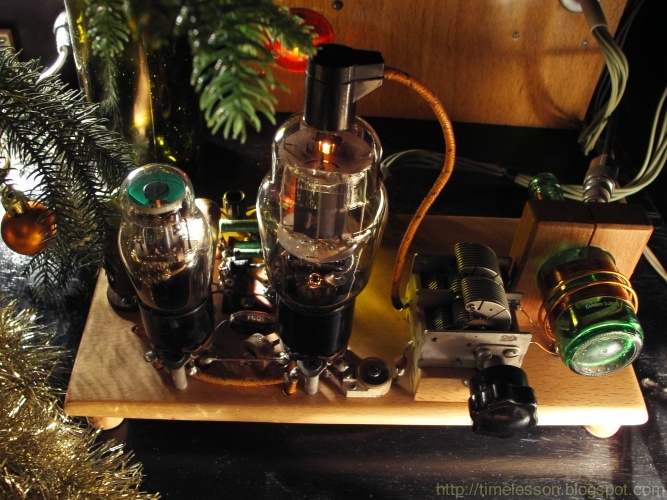 Yes, Best HOWTO Ever, but not mine - hats off to Steve VE7SL. I've found this great article reading the Glowbugs mail list and I have to post it here because this article is a pure gem. 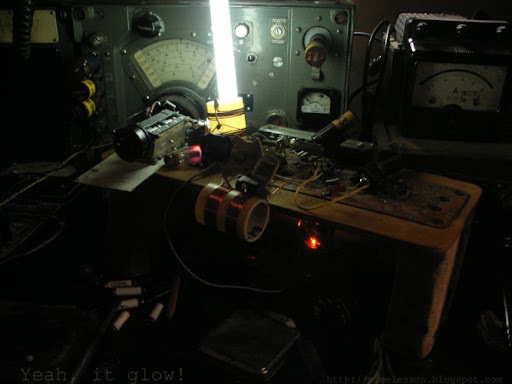 Even if you never did it before, after the reading of that article you can to, you have to make your first TNT or Hartley transmitter and trust me - it is only first steps into the amazing world of glowing history! "After some research into the 1929 transmitter style, it became apparent that most amateurs of the period were using either a Tuned-Plate-Tuned-Grid (TPTG), a Hartley oscillator or a Tuned-Not-Tuned (TNT) design. I can well imagine the countless late night 160m AM QSO's of the day discussing and arguing the virtues of each amateur's chosen design. Eventually I decided on the TNT, a simpler off-shoot of the TPTG design."